Sheet mulching is a fast, labor saving technique for building new planting beds and suppressing weeds. Have a section of lawn that you'd like to turn into a bed for ornamentals? Or perhaps it's a new herb garden you're after. Creating a new planting area with sheet mulching may just be the answer. 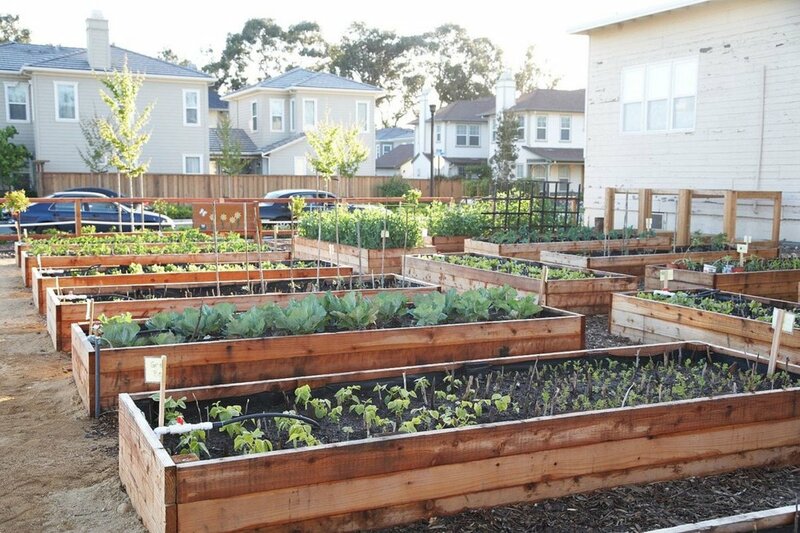 Instead of picturing what you need to remove from a certain spot of field or lawn to build a garden bed, think about what you can pile on top of it that will smother the weeds and that will compost and decay, over the course of some months, to build a rich, loose soil, ready to plant. The process closely mimics nature’s own soil-building process. The best time to create a new bed with this method is in late summer or fall. 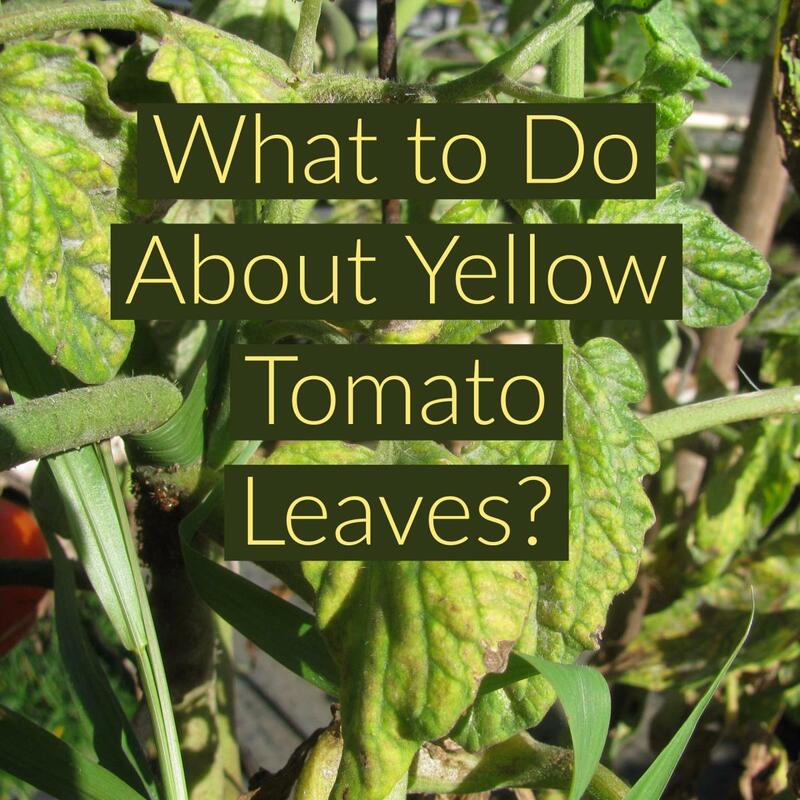 If you start in the fall, it will be ready to plant by the next spring. The start of a new bed, framed with 2 inch wood planks. The first step is to mark the perimeter and place an edging around the bed. 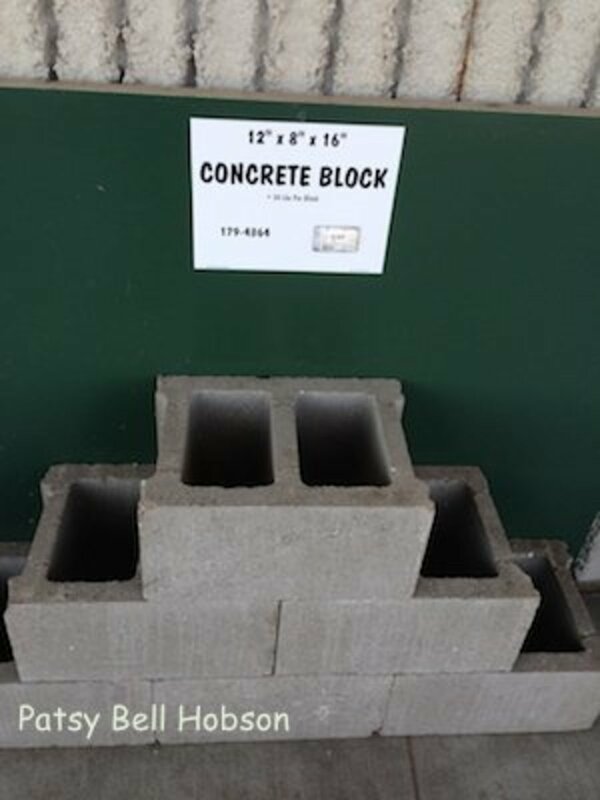 Build with wood, blocks, or bricks, about 12 inches high. 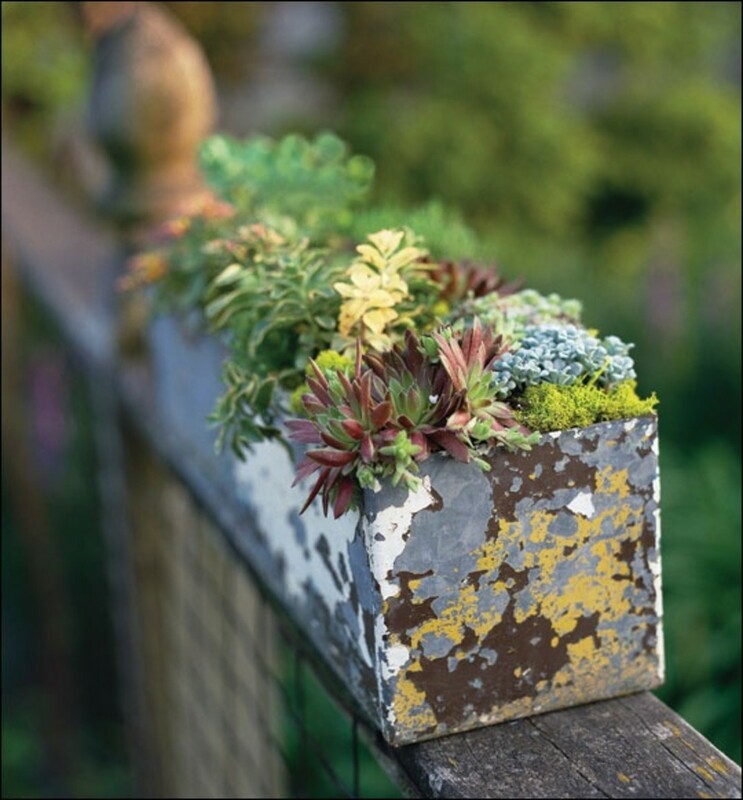 Make sure its secure and strong enough to hold your new garden. You do NOT need to remove the existing sod or weed cover. Just cut down any taller growth, or mow the grass, and leave it there. Any vegetation you cover up as you build your new planting area will soon decompose and add vital minerals and texture to the soil's nutritive value. You may need to add a thin layer of soil amendments depending on your soil type - gypsum or lime and rock dust. 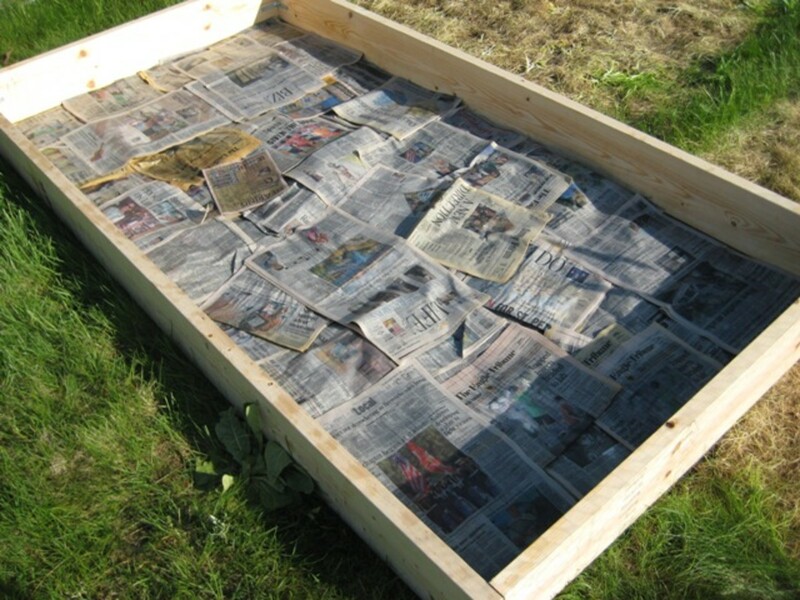 Now, cover the bed area with a layer of cardboard or layers of newspaper. This layer will prevent any weeds or plants from growing up. Do not use the shiny or colored pages as they won't decompose as well. Make sure you don't leave any gaps, as weeds or grass from below could grow right through. Use a garden hose to soak each layer before you place on the next one. The water will speed up the decomposition. 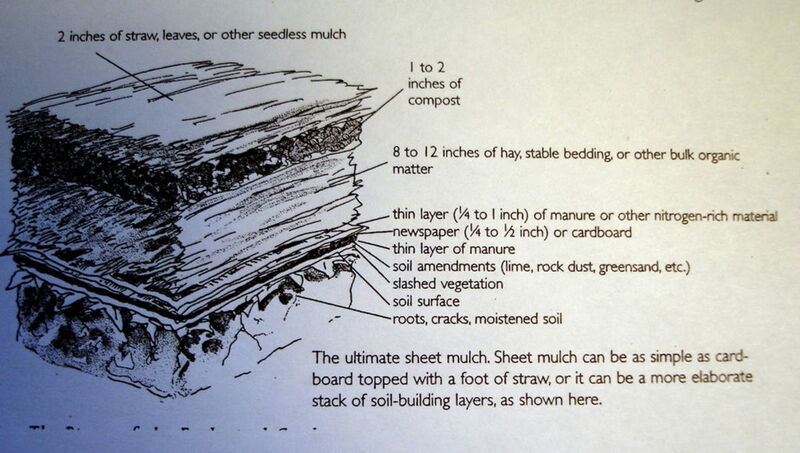 These layers of paper add some necessary carbon to the soil in your new bed as it decomposes. Make the bed narrow enough so that you don't need to walk in it to weed or plant. 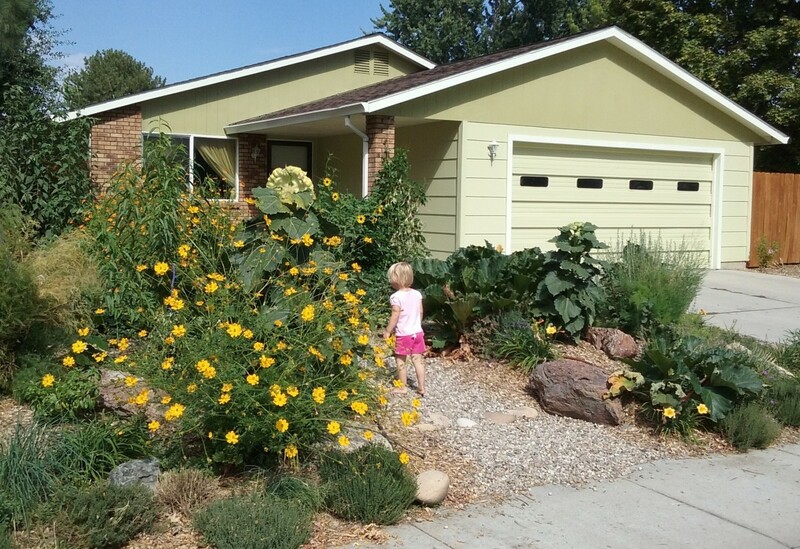 Walking on your planting beds will compact the soil, so air and water can't penetrate. This will cause root stress. An alternative is to put down flat stepping stones or rounds of wood so you have something to walk on, and make the bed around them. Put them on top of the paper layer, and make sure they're big enough to stick up through the mulch you are going to add. This is your high-nitrogen layer, and should be about 8 to 10 inches deep. This is where you might get a little creative. You can use whatever organic materials are available to you. Thinking that the mulch has to be done in a very specific way might be a barrier to your trying it out, so use what you have or what you can easily get. Grass clippings, non-animal food scraps, unfinished compost, leaves, and yard waste are all great materials. You might also add a layer of comfrey and dandelion leaves here, as they are both excellent bioaccumulators that concentrate nutrients from the soil in their leaves. 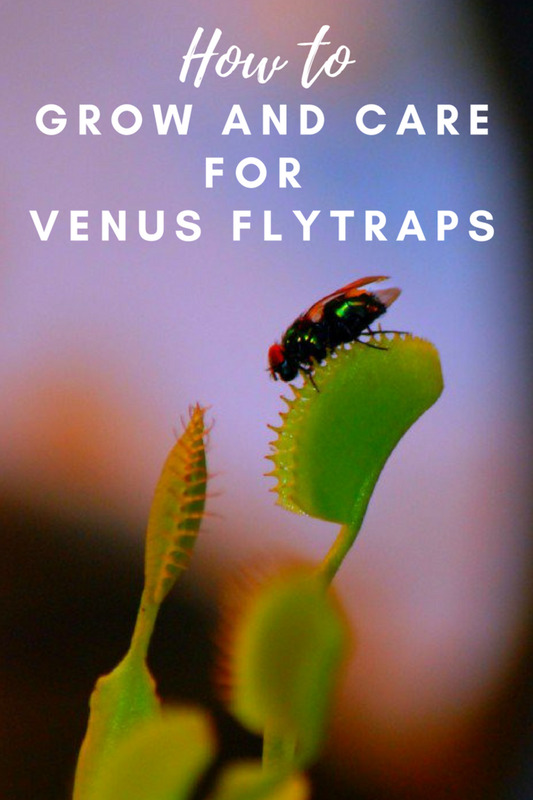 They will release these nutrients back into your soil as they decompose. On top of it, put on another layer, composed of finished compost (complete with worms), decayed leaves, seaweed or rotted manure. This layer should be 3 to 5 inches deep. Finish with six inches of straw, wood chips, or sawdust. (Do not bury the sawdust or wood chips.) This top layer will prevent the mulch from blowing away, and will keep down weeds. If you use wood chips, they should be small enough to decompose in a year or two. Another great topping, if you can get it, is animal bedding, especially from horse barns. 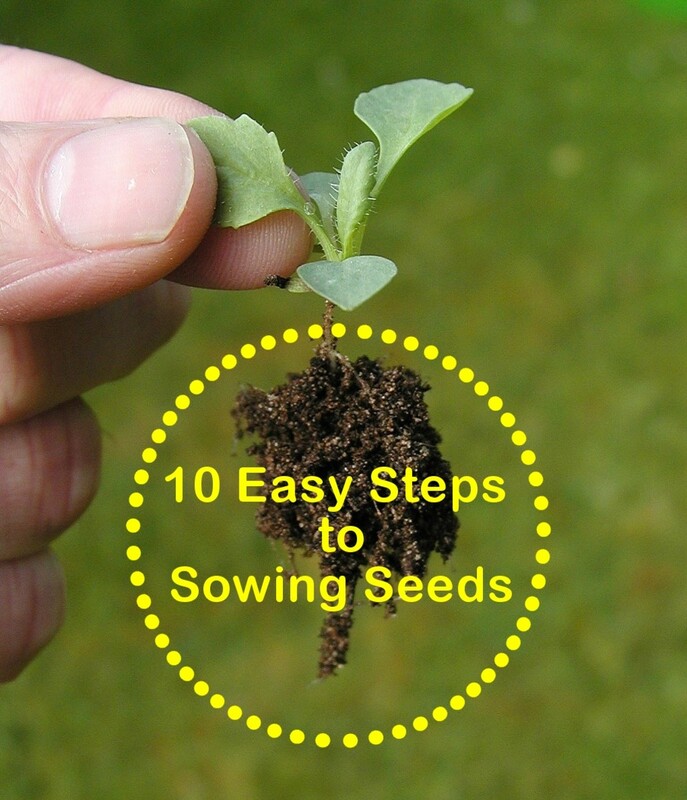 This will break down quickly, and add both texture and nutrients to your soil. Now, let the whole thing sit a few months. Water it regularly if weather is dry. If you create new beds by fall they will be ready to plant by spring! If you do want to plant immediately, use perennials, large seeds, shrubs, planted directly in the mulch, with some good topsoil added around them. Make soil pockets for annual starts or small seeds. This video shows in detail how to sheet mulch. The product they are using, EcoCover, is made in New Zealand, from recycled paper from landfills, and is a much more eco-friendly product and cost-effective.than plastic mulch covers in large commercial gardens. For our small garden beds, any newsprint paper or cardboard (corrugated is best, from discarded boxes) works just fine, and fits with the 3Rs: reduce, reuse, recycle. Good hub! I'll have to try that when the snow melts. thanks--ill try, finding the parent can be difficult--it's everywhere!! Sounds like what we call quack grass here in BC, and I agree, it's a real pest. You could try using a torch to burn the grass once you've found the 'parent' plant, and have pulled up the runners. I don't like to use chemicals if I can avoid it, so try that. Great hub--here in my part of the country we have a type of grass that grows in a similar way as strawberries. You just cannot kill it with the newspaper,it crawls out. I'm not sure of the type of grass, any suggestions?